The Piné Plateau and the Cembra Valley are places born to help you recharge your batteries, to enjoy slow rhythms, more in tune with who you are and with your desire for nature, harmony and beauty. Bio Hotel Brusago is set in this green area, where you can enjoy your holiday as you like. By bike, by motorbike, or experiencing total wellbeing, between art and taste. 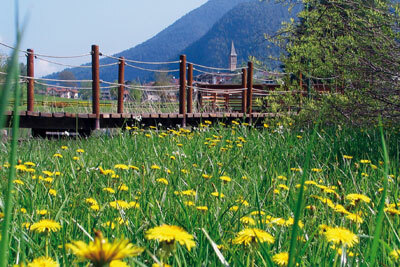 And with the Trentino Guest Card, you can enter the region’s museums, castles and attractions free of charge. There is no better place to experience the mountains all year round. 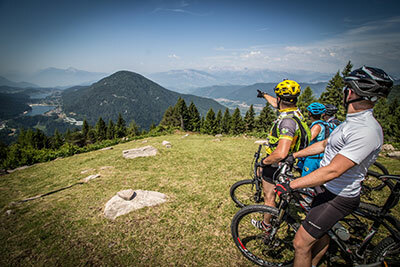 In summer and autumn, you can go for walks and cycle rides in the natural settings of the Piné Plateau and the Cembra Valley, in the heart of the Trentino Dolomites. In the winter you can dedicate yourself to skiing and plan an escape to enjoy wellness, art and good food. 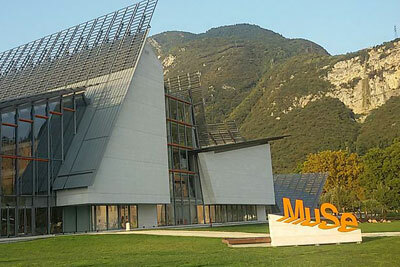 MUSE, the Trento Science Museum, is one of the most interesting attractions in Trentino. It is a journey of discovery of alpine nature, biology and astronomy. It offers several interactive exhibits along with many educational activities for children. 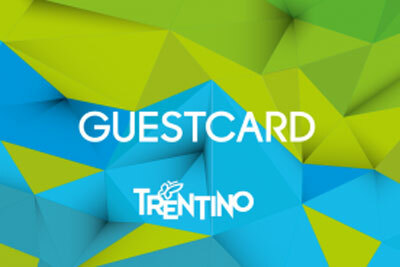 We offer you the “Trentino Guest Card”, to help you get to know and move around freely in Trentino, taking advantage of its many benefits, such as discounts and free admission to the region’s main attractions. At Bio Hotel Brusago, couples, families with children and lovers of active holidays find their own places and rhythms, because the nature that surrounds us helps us get in contact with ourselves and find a deep sense of tranquillity.